Discussion in 'Vintage Vinyl' started by Lixx, Oct 3, 2012. I am mesmerised by that Earthtron, Lee. My lorb, is that a great toy. The wonderful texturing of the sculpt, the amazing action pose he's got, the vinyl colour, and the spectacularly applied classic paintjob. I am in in love, man. Congratulations on such a wonderful adoption for you vintage family!! Thankee kindly Steve and Grace! That was the last piece of the Bullmark sparker puzzle for me, I need to post a group shot. I kept thinking about a comment that @ultrakaiju made in which he said; that members no longer usually share their photos here on the board, I try to limit myself to the pictures because I feel I can overwhelm or bore other members with too much photos. I use the IG regularly and share some photos, I think the platform has many bad things but also many good things, I signed up mainly to follow the lotteries of a particular artist, but at the same time it has helped me to meet other people who have similar tastes and are not part of the SB community, mainly Asian collectors. But despite the good things that the IG can have, nothing replaces the sense of community that there is in the SB as well as a sense of belonging that the IG does not give, here I have had the opportunity to meet and talk with people who know a lot of many topics, especially the vintage sofubi that is one of my main focus. So I just have to be grateful to people like: @kopponigen, @ultrakaiju, @brianflynn @deafmetal, @Mr. Humphreys, @The Moog, @andy, @scobot, @xSuicide Squadx, @XJordanX, @XjaybirdX, @Michael Beverage from whom I have learned a lot, an apology if I forget someone. 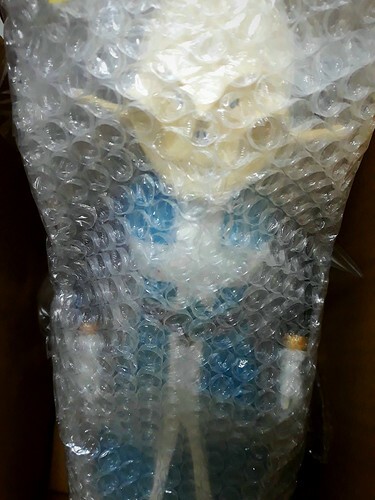 I could not forget @Lixx, I left it at the end because the taste for the vintage figure that arrived today by mail was largely due to the influence he left on me, just admiring the photos he published on this thread. XVivaHateX, kopponigen, scobot and 9 others like this. Beautiful, just beautiful Roger. And you have my sincere thanks for sharing this with us here. Please never hesitate to share photos, even when you think you are overwhelming us. 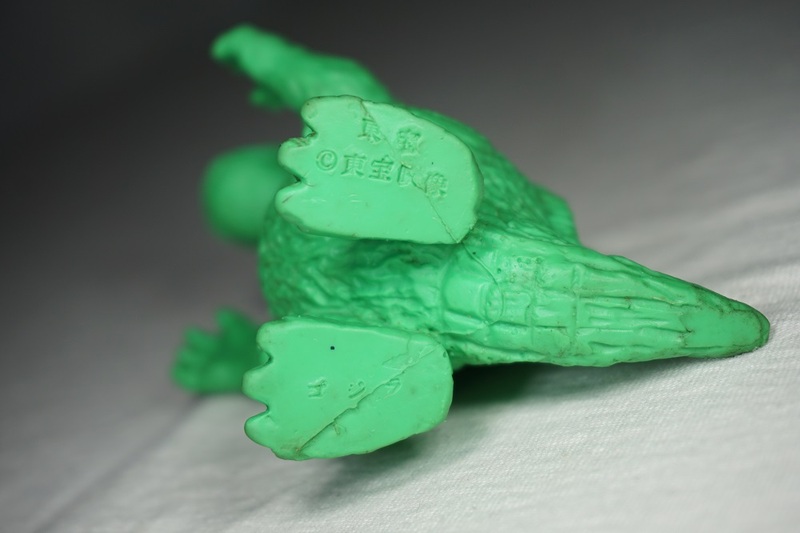 Vintage toys are what many of us come here for, and I am pleased that members of the community are still just as passionate about them as ever. That big King Flasher is something I have long chased, and is such a good acquisition, I am sure I do not even need to highlight the many wonderful aspects of it; and especially not to you. I could not think of a new mail day share more worthy of a great tribute to Chris. It makes me both happy, and sad, to think about it (if you'll forgive me). Thank you for posting about this, and even as it might remind me of some sad things, I am glad to see it and thankful for the reminder. Alebrije and Michael Beverage like this. @Alebrije thanks for sharing, I should post some stuff at this point I stop posting in IG and in here. Jajajaja... I do have some toys from my resent japan travel and even a toy tokyo find!!!! @fosa comun Please share some photos with us of your last trip to Japan, I am curious to know what treasures you found there. 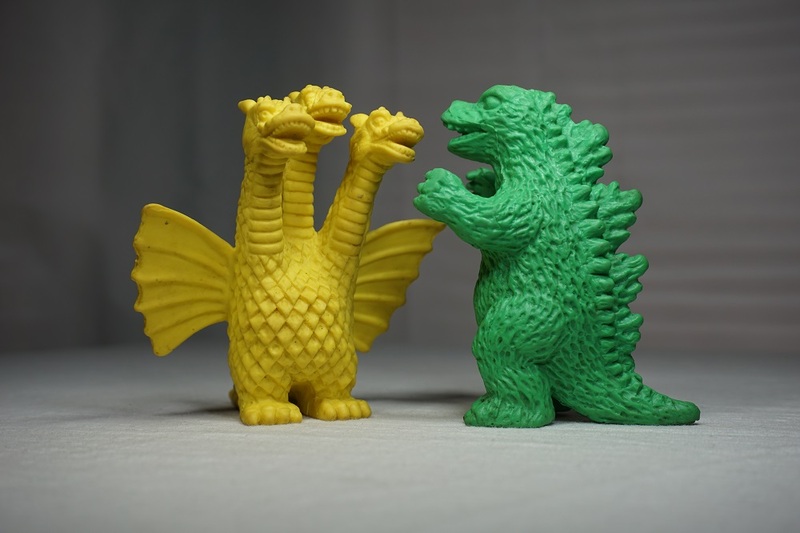 The smaller keshi do not have copyrights, but the gojira look very similar. Anybody have more info? smash.music, Kerk1, djkemp and 4 others like this. Very cool, Mark! 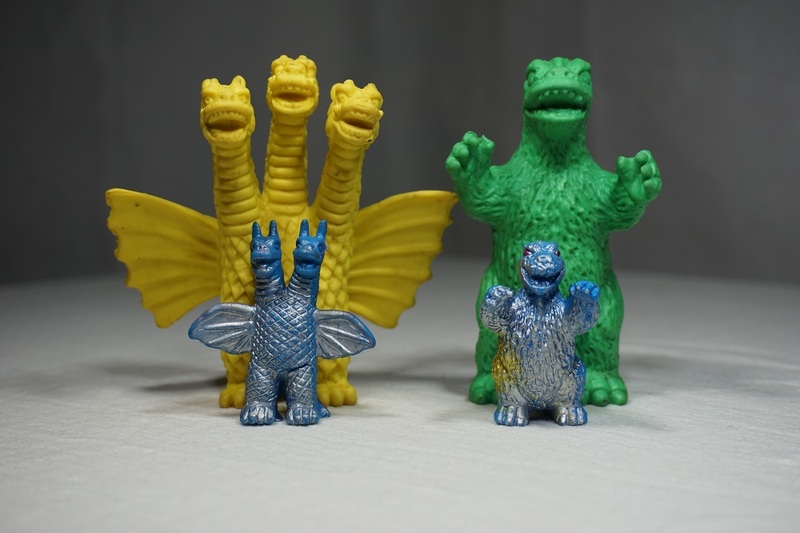 (And I love the minis too) The only big size keshi I have seen like this have been occasional heroes I think. I always sort of wished that they would have done some kaiju at the big big scale, like the Kinnikuman guys. Few new Nitto minis added to the collection, not sure how many more I have to find? deafmetal, gomora63, Alebrije and 5 others like this.